Situated on a cape, we offer an experience revolving around 5 concepts for guests: relaxing room, hot spa, dinner, healing and cape landscapes. 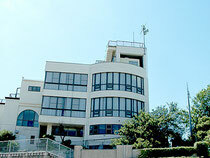 Shiraraso Grand Hotel is located in front of scenic views of Shirahama Beach and the ocean. All rooms offer views of the white sandy beach with pine trees. The night view of Yusaki at the opposite shore will touch the heart of the traveler. 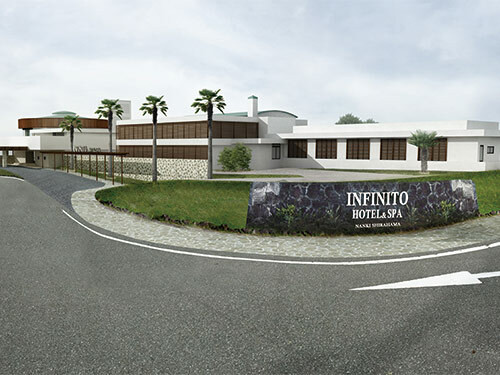 This hotel is a luxurious resort hotel designed in British architectural styles. The interior decorations are well designed to create a relaxing and comfortable environment. 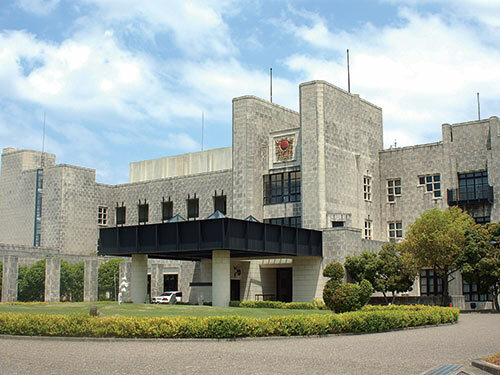 Various facilities (e.g. 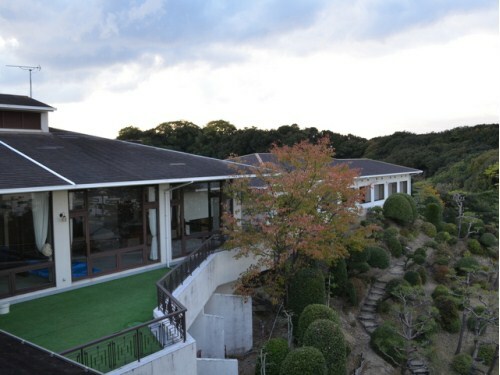 golf, tennis, swimming pool, hot spring) are available. Yanagiya is a long-established Ryokan in Shirahama 0nsen where you can enjoy the views of the ocean from rooms. 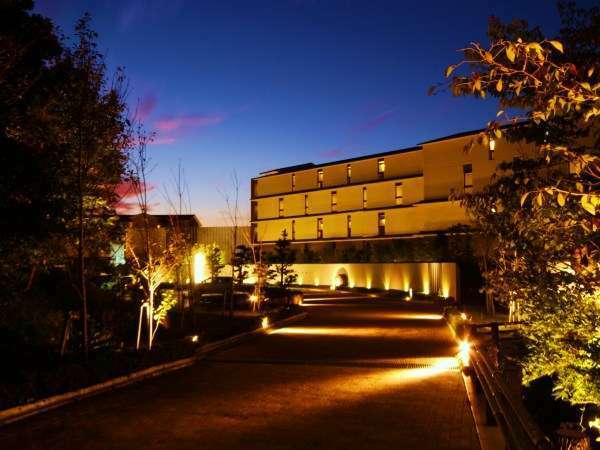 The hotel boasts a main bath made from Japanese cypress and rocks, and an open-air hot spring bath. Sanrakuso boasts warm Japanese hospitality and is proud of its three qualities that make up a good ryokan: hot-spring bath, food and views. 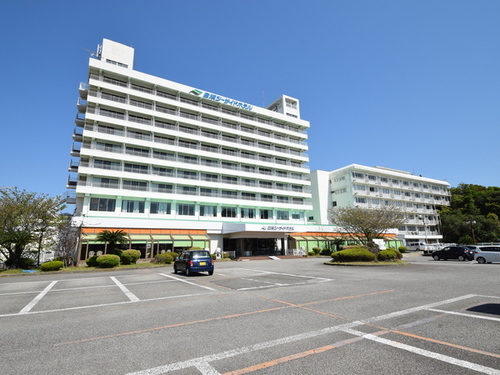 The hotel is located in the center of Shirahama Onsen and it is very convenient for sightseeing. 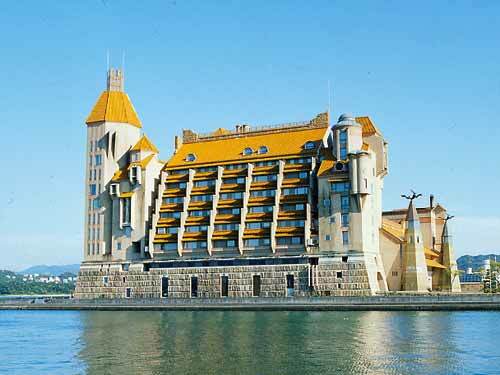 Hotel Kawakyu faces Tanabe Bay and looks like a European castle. All the suite-type rooms provide a luxurious experience but each one has its own interior design and offers something different. 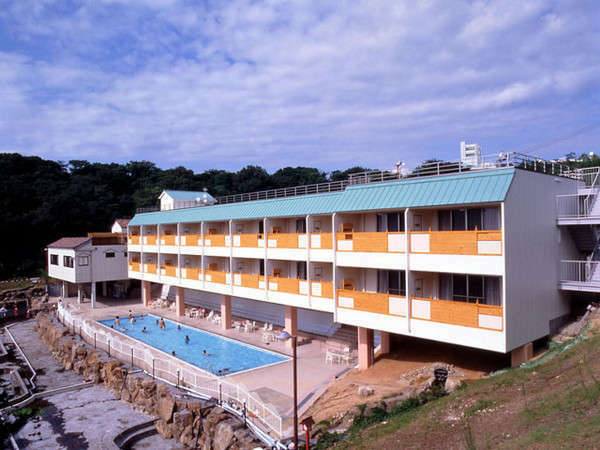 Coganoi Bay Hotel is a stylish Spa & Resort hotel located on a hill. All rooms faced the ocean. 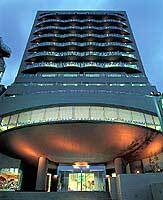 You can enjoy the indoor swimming pool, outdoor bath and beauty salon. 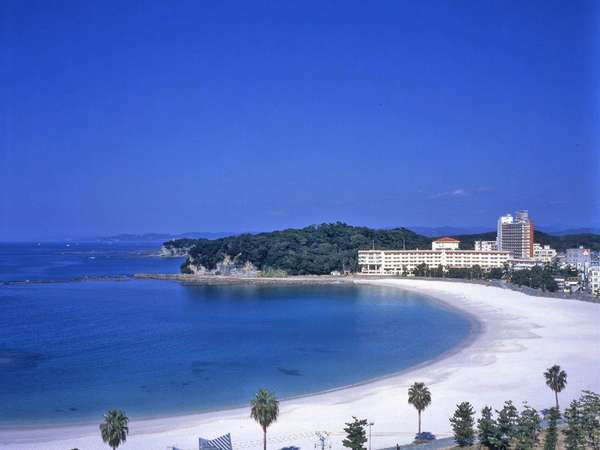 Shirahamakan is located in the center of Shirahama beach, a beautiful white sandy beach with pine trees. Besides the main hot spring baths, there are male and female open-air hot spring baths open 24 hours. 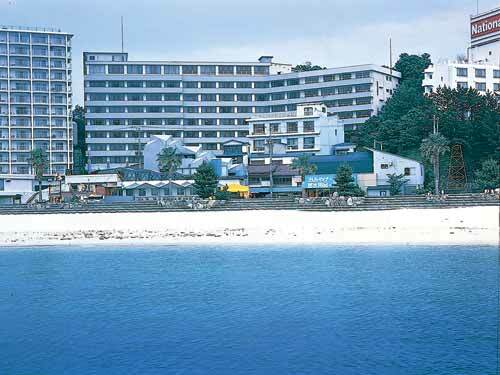 Hotel Green Hill Shirahama is built on a hill overlooking the famous "Shirahama Onsen". Guests can choose from Japanese-style or Western-style rooms and enjoy sports like golf, tennis and swimming during their stay. 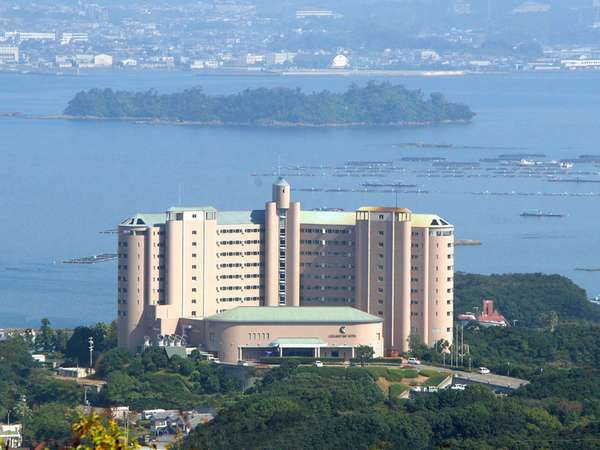 Hotel Tenzankaku Kaiyutei opened in August 2003 and all rooms are equipped with private open-air baths that face the ocean. Please enjoy the wonderful views. Hamayu Kuroshio Sanso provides a luxurious experience at a reasonable price. Please relax and unwind and enjoy savoring our delicious cuisine. 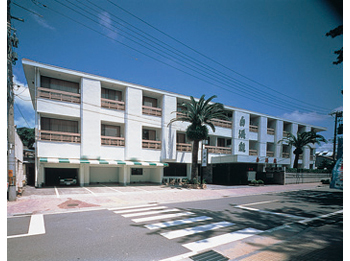 Kua House Shirahama provides a full range of health-oriented resort facilities, including Onsen bathing, recuperation, training, and relaxation. Guests can enjoy the three "zones": the Body Zone, Training Zone, and Relax Zone. 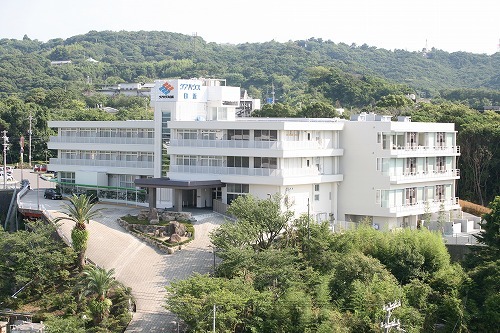 Guest rooms in this hotel all have an ocean view facing the peaceful Tanabe Bay. Make yourself at home and enjoy the Japanese and Western style rotenburo (outdoor hot spring baths) at your leisure. In summer our pool is open as well. You are immediately greeted by a bright lobby decorated with fresh flowers. Please relax in the natural hot spring while we take care of you with our high quality and heartfelt services.